I originally wasn’t going to start my 21 Day Fix until after Labor Day. 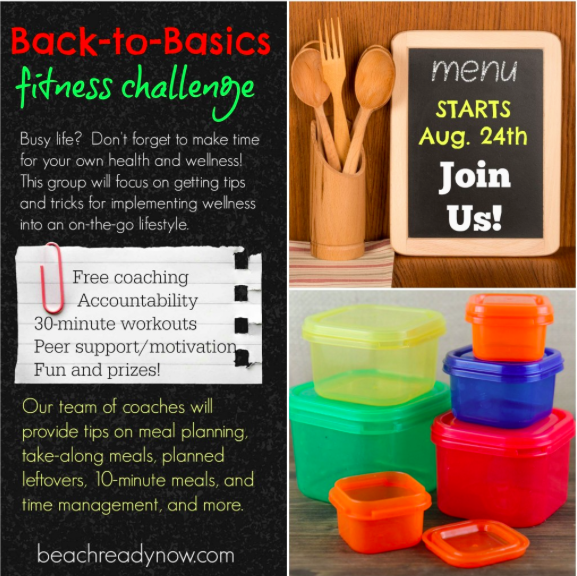 However there is a Back to Basics Challenge Group that starts Monday, August 24th. So I’m going to move up my challenge a bit. The program is a 4 week program rather than a 3 week 21 Day Fix program. The main difference is the level of support as a group. 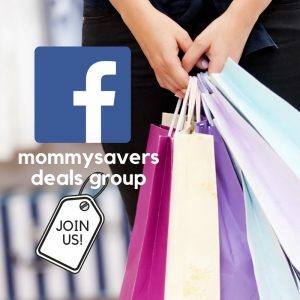 The first week is about getting to know the other people in your group (which is set up as a private Facebook group). Everyone takes their before measurements and shares meal ideas and tips to get us started. It kind of eases you into The Fix. It also gives you time to come up with a plan that is convenient to a busy lifestyle. Anything else anyone wants to talk about. Challenge groups are there to encourage, support, and relate to each other. Whether you are having a struggle or a triumph, the group member are there every step of the way. Since you are all going through the same thing, you can back each other up. Plus chances are some of the group members have done the 21 Day Fix in the past so they can offer tips to truly improving your health. 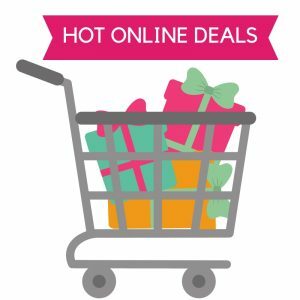 If you have contact Kim Danger or any other coach and have gotten a 21 Day Fix Challenge pack, chances are you already have met all of the requirements (the Shakeology and the workout program are included when you order it). Also, if this challenge or any other challenge interests you, you can send an inquiry at the bottom of the Back to Basics Challenge page. This one and several more will go likely go around several times a year.